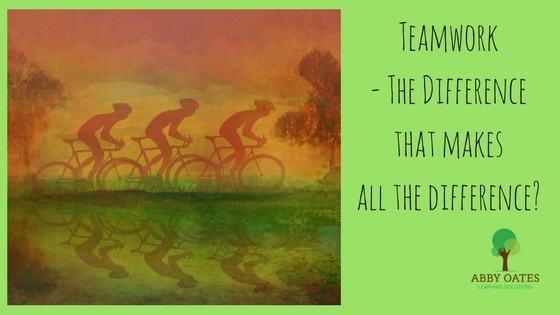 Teamwork - The Difference that Makes All the Difference? Teams are everywhere. We're all part of different teams, in different places, at different times. But could really effective teamwork be the key to success in any field? 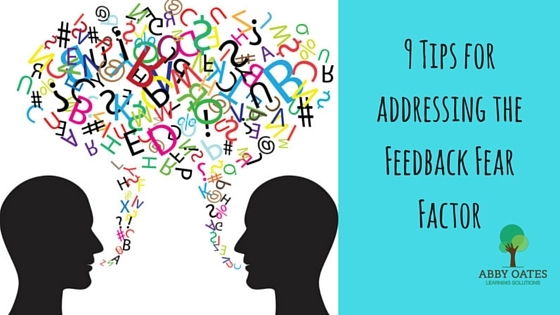 Feedback - one of the most powerful development tools around. So why do we often avoid it all costs? And how can we bring it into our personal toolkit? Coaching is a powerful development tool. How can it help you? 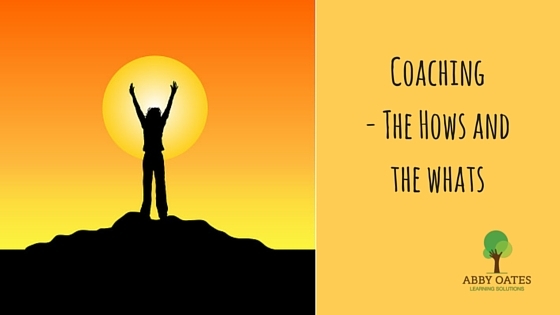 And what should you look for in a great coach? Emotion can often be something that trainers shy away from encouraging in the training room. 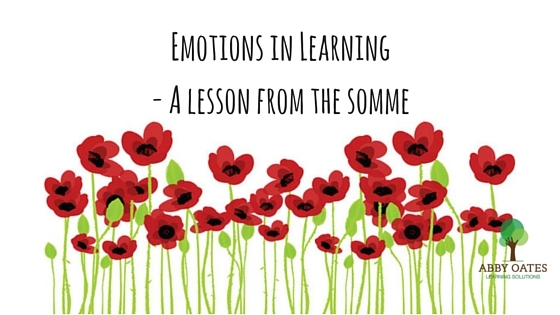 But emotion is absolutely key to helping our learners to truly learn. How much time do you spend in meetings each week? And how much of that time do you think is useful? 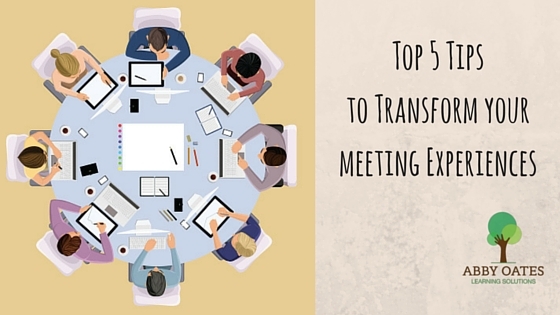 Learn 5 key things you can do today to improve your meeting experiences, and give yourself the gift of time!